This resort is a destination in itself. Located a short one hour flight from Bali, Nihiwatu has all the benefits of Indonesian hospitality and geographic pleasantries (warm weather and sunshine! ), without the downsides to the business of nearby Bali. The resort is located on Sumba Island, which is home to around 600,000 locals, but the remote location of the resort will transport you a world away from reality. The best part is that if you want to immerse yourself in local culture, the hotel will arrange for your visit to nearby schools and villages to meet the locals (although you’ll meet plenty of friendly faces working at the resort itself!) 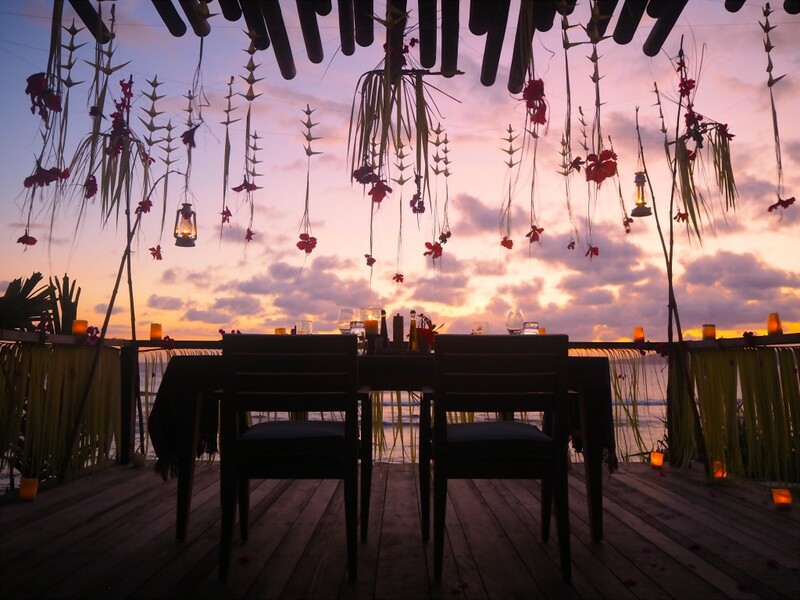 With magical sunsets, tree houses for accommodation and a “make any request” policy, there really is nowhere else in the world quite as romantic as those purpley pink sunsets at Nihiwatu. 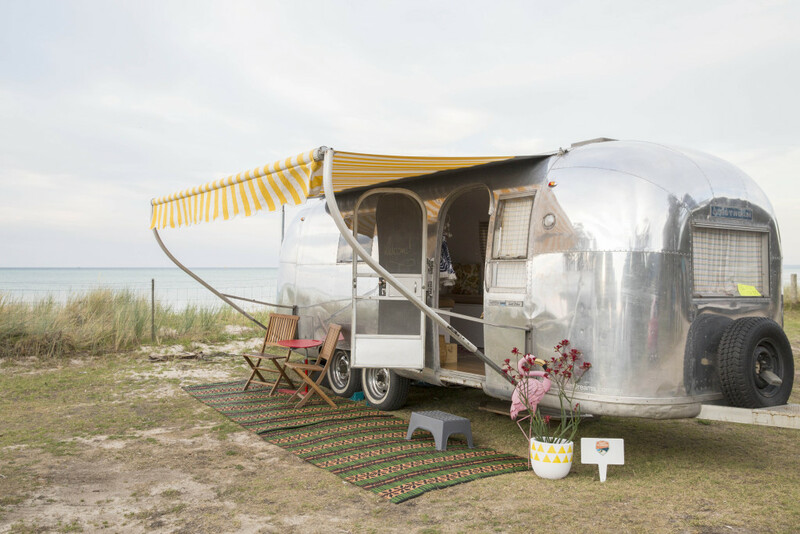 If you’re looking for something a little more low-key and budget friendly, then consider a trip outside of Melbourne to the nearby Yarra Valley to stay in this unique vintage air stream. 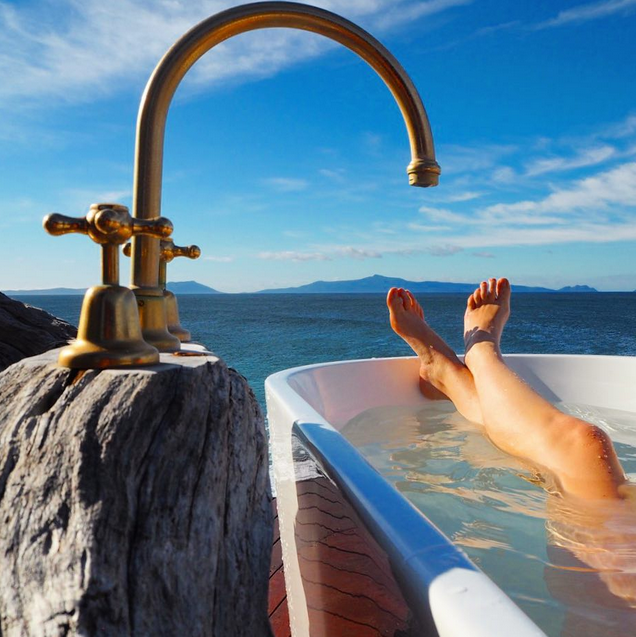 WOW contributor Emma Kate recently visited to test the waters and proclaimed it the most gorgeous, unique accommodation on offer in this part of the world! The above photo makes her point hard to argue with. Australia’s “flavour of the month” is without a doubt Tasmania (or Tassie to locals), as it has quickly shot to international recognition as one of the world’s best islands and a couple of years ago the capital, Hobart, was dubbed the coolest city in the world. For an ultimate romantic getaway, consider these highlights: Thalia Haven (pictured); Saffire Freycinet (the world’s best boutique hotel); or Pump House Point (a gorgeous lakeside retreat). The Outback of Australia only fell on my radar recently, despite being a born and bred Australian (I know, I know… just plain blasphemy). 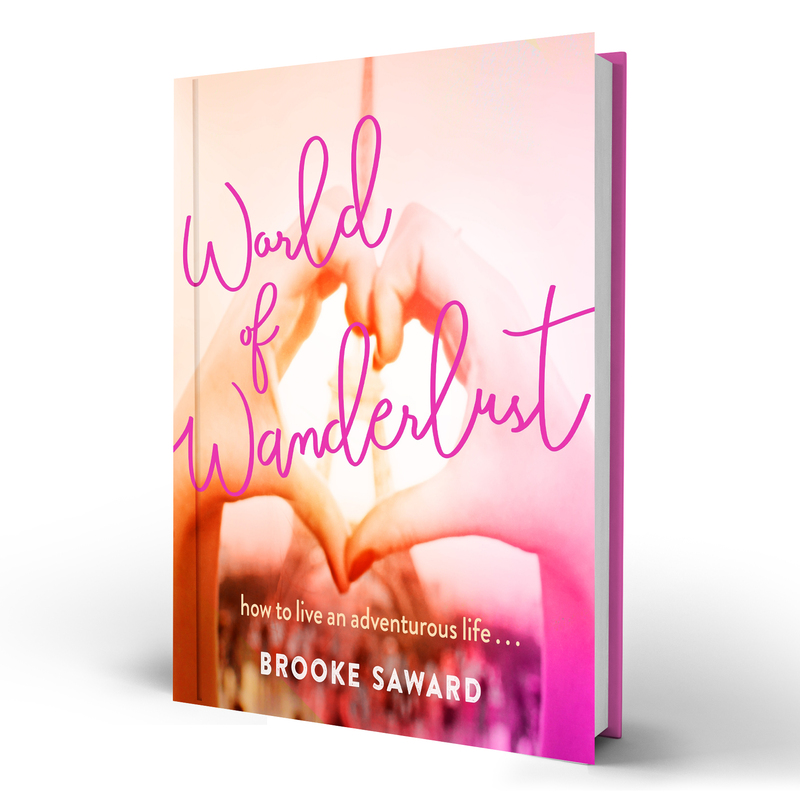 But I believe we all have a tendency to venture to foreign lands before we explore our own, and after finally realising that, I promptly decided now was as good a time as any to change that. 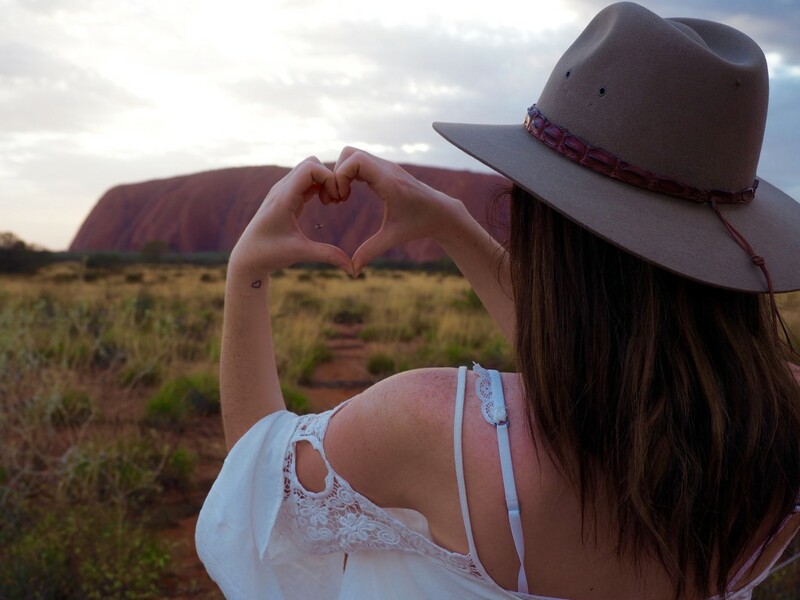 If you can picture yourself at a warm sunset with Uluru in the background, glass of champagne in hand and having just dismantled your camel ride to dinner, then look no further than the red centre – the heart of Australia. The most impressive road trip I have ever embarked on was a few days travelling from San Francisco to Los Angeles along Pacific Coast Highway One. 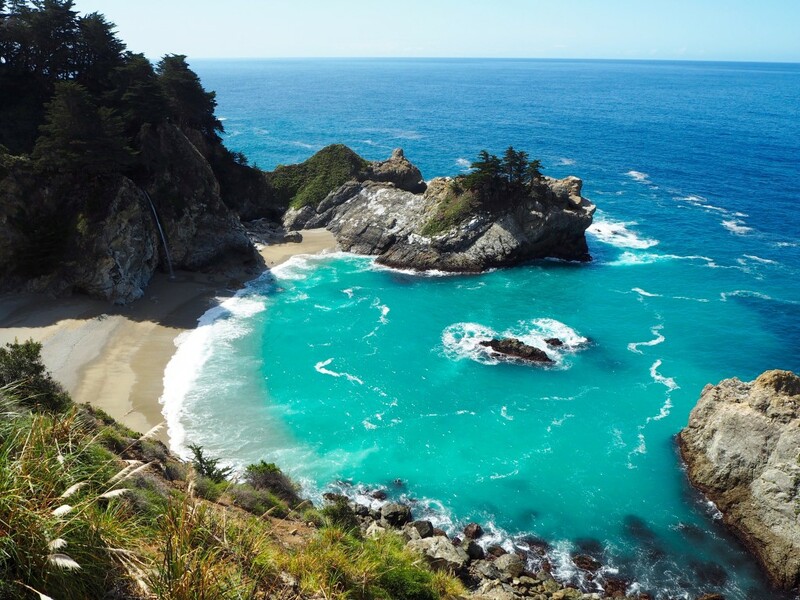 Driving through the iconic Big Sur National Park was an ultimate highlight, stopping at popular Bixby Bridge, McWay Falls, Carmel by the Sea and Santa Barbara along the way. The only regret I have would be doing it alone (although I had a really great time), as it was truly a place like no other that you could really (and I mean really, really, really) enjoy with your loved one. 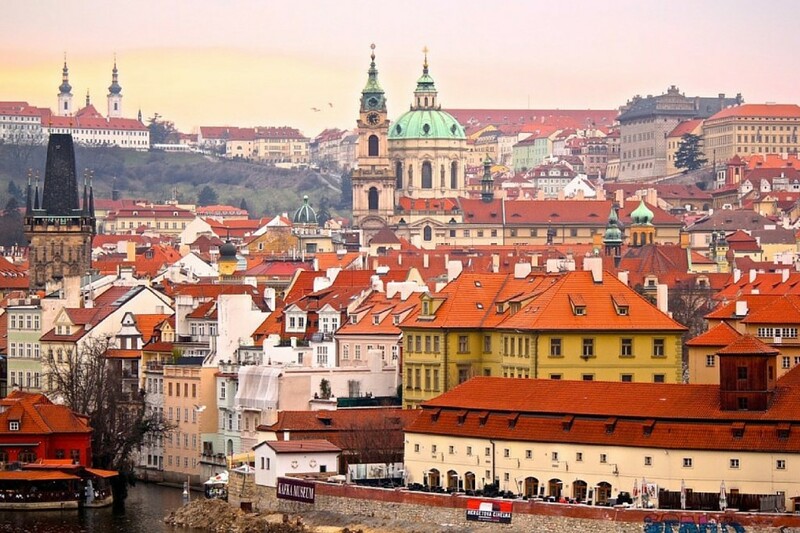 It is hard to imagine any other city in Europe quite as enchanting and mystical as Prague. While it has become incredibly popular over the last few years (even more so than before), it is still entirely possible to enjoy a romantic getaway in this magical and somewhat eery city that makes you realise just how old Europe really is (it is a great look back at architecture through the years). For the best experience, try travelling in the off season and be sure to include a day trip to the most charming town in Europe – Cesky Krumlov. Bali has quickly become the first choice for Aussies heading overseas, however you can rest assured knowing there are still some hidden gems away from the hustle and bustle that allow you to transport yourself to another time and place entirely. Alila Villas in Uluwatu have incredible pool villas with an even more impressive view that stretches across the ocean. 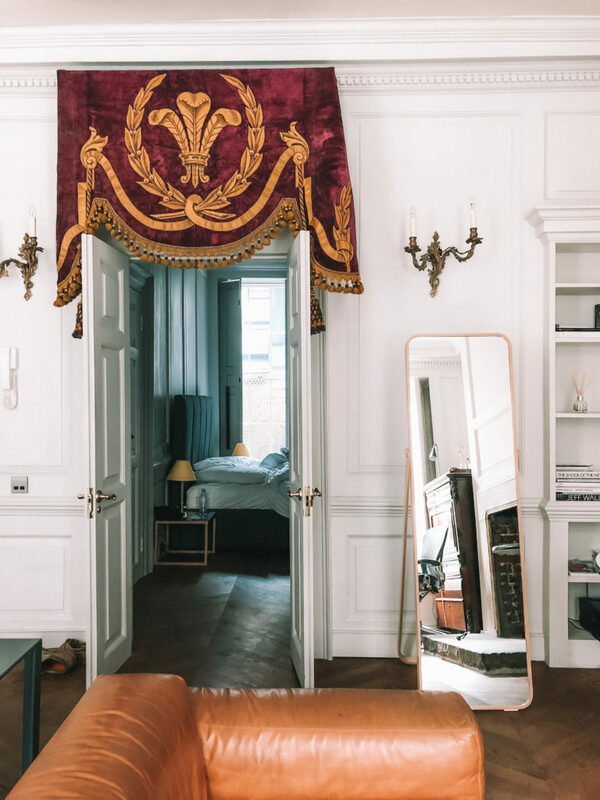 Its hard to write a list of the most romantic getaways and skim past that one destination we all dream of when thinking of an ideal escape – to the white buildings and bright blue doors of Santorini. Located in Greece, Santorini is a popular holiday destination for honeymooners, particularly in the warmer months… so be sure to book in advance! And finally a little escape to the English countryside is always hard to beat. 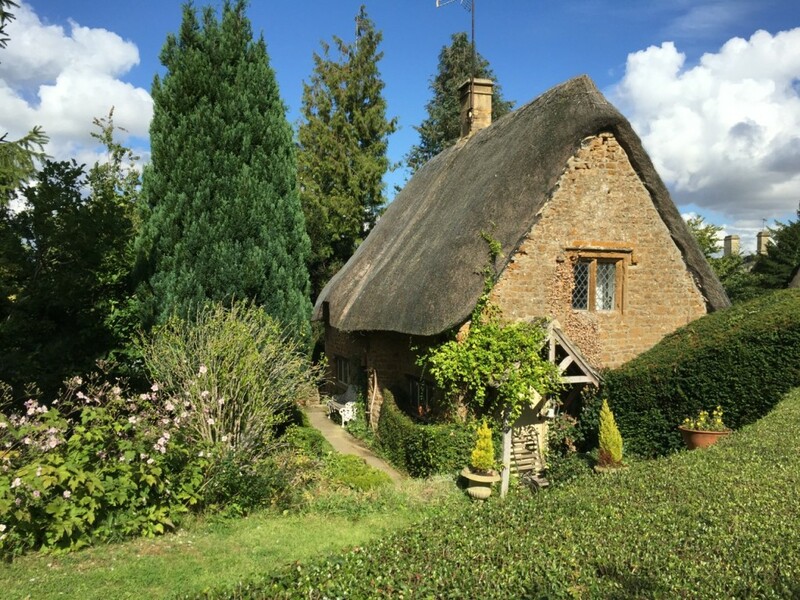 The Cotswolds are located around a 2 hour drive from London, making the region entirely possible to be visited as a day trip but if its romance you want, its romance you will find, by taking the time out to yourselves. The region is best explored by car as there are plenty hidden gems away from the more popular tourist spots. The best way to tackle it would be to make an adventure out of it and come without an agenda – just wander as you please and let locals guide the way. 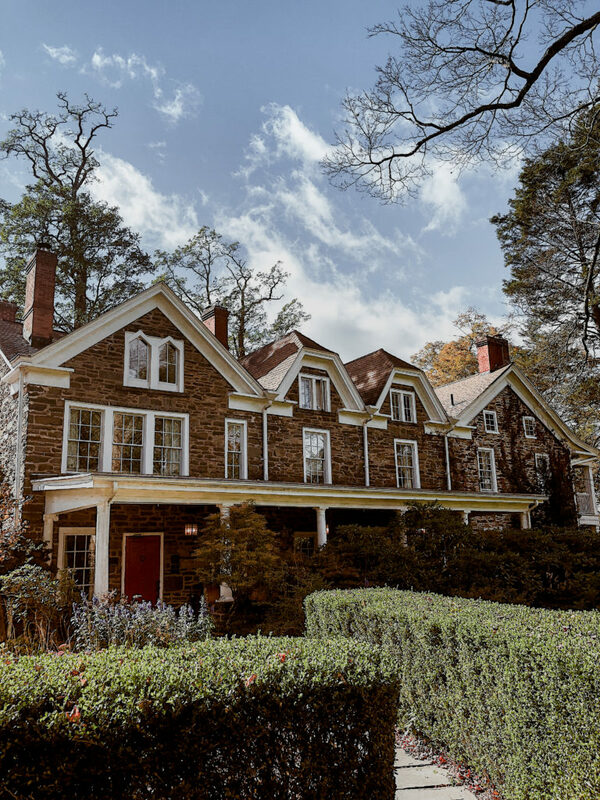 Are you off on a romantic getaway this year!? Feel free to share below! Ah I LOVE LOVE LOVE Prague! Thanks for sharing! This is a really fantastic list and I think you did a great job not just pointing to the obvious romantic getaways. I personally would love to drive the PCH and visit Cotswolds! I shared some on my blog! I remember that Indonesia trip, it looked amazing! That sunset is so crazy beautiful. I love the Santorini and Tasmania recommendations too! A perfect little weekend retreat would be Lake Tahoe, California. Especially right now with all of the snow. It’s just magical. Oooh so many great ideas that it would be hard to pick just one for a honeymoon! Indonesia and Arizona look incredible. Hi Brooke, This is fantastic! I am planning my wedding/honeymoon for 2016 and some of these destinations are giving me some wonderful inspiration. thanks! I would have never thought to look at many of these places! What a great list! Thank you so much for sharing. We went to Dubrovnik for our honeymoon and I recommend to anyone who is looking for a romantic destination. All this cafes and restaurants by the harbour, historical building and the proximity of the nearest islands makes it just perfect. Exept from that : I totally agree. Cotswolds is excellent. Krabi in Thailand is really great romantic place to be. Dubrovnik, Croatia should also be on this list! Lots of romantic destinations out there 🙂 Great inspirational post, just in time for Valentine’s Day! 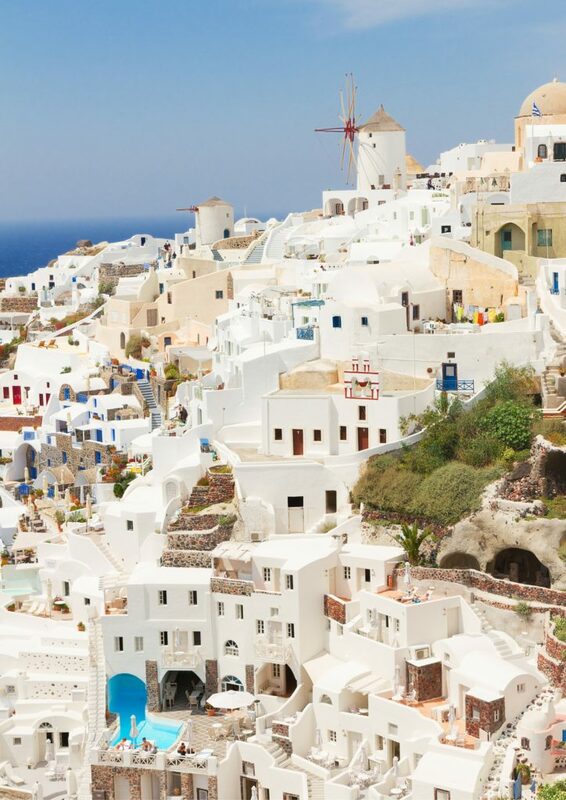 Santorini is on my wish list! Cotswolds looks fabulous! I will put this destination on my travel list! Some of world’s greatest romantic escapes. I am so glad you put Cotswolds onto the list, the place is beautiful. I am most definitely sharing this with my friend and her boyfriend as they are looking for somewhere together as a couple. 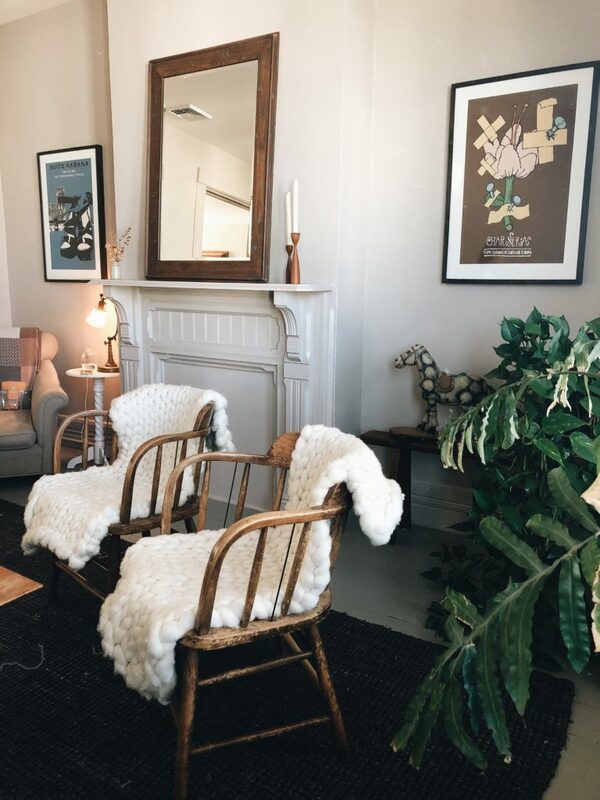 And Brooke every since you posted about Thalia Haven and your instagram photo I have been obsessed with this place. I hope to be able to visit soon. I can’t wait to get to every place on this list! I’ll be going to some of them this year, excited!